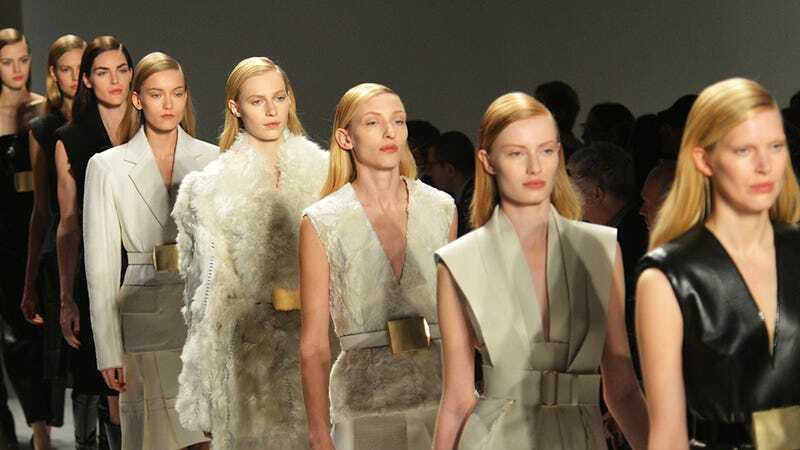 For years, the models hired to walk runway shows during New York Fashion Week were overwhelmingly white. Many articles were written, a summit was held, insiders questioned where all of the models of color had gone and demanded diversity. In case you missed it: As we do each season, we counted all of the models who worked the fall 2014 shows (presented last week), and found that there's no progress being made. Diversity continues to be a problem. Original post (published Friday) below.